As the network becomes more critical in addressing the need to connect billions of objects, people and applications that form the Internet of Everything, IT professionals are challenged to deliver consistent high-performing applications, from the data center to wide-area networks (WAN) and local access networks (LAN). Many IT organizations are struggling with the size and complexity of their networks, performing manual device-by-device operational work, which is estimated to occupy as much as 80 to 90 percent of their time. Cisco has also announced InterCloud – a hybrid cloud solution which paves the way for interoperable and highly secure public, private and hybrid clouds. 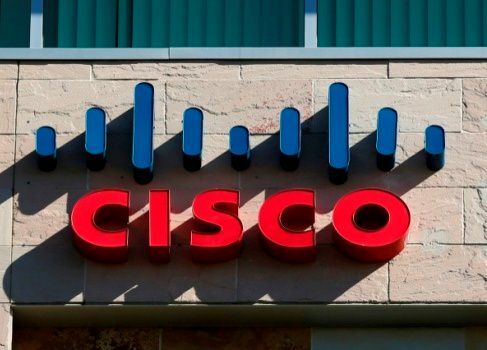 The expansion of this portfolio broadens Cisco’s commitment to openness and shows the unique value in the company’s partner-led model. The Cisco APIC Enterprise Module is constructed of three elements: a consolidated network information database, policy infrastructure and automation. Combined, that can substantially increase network automation and agility, lowering the time that IT spends on operational activities by up to 36 percent. To address security concerns, Cisco APIC automates network-wide rapid threat detection and mitigation by integrating and automating Cisco Sourcefire security solutions.